Let your loved one choose the perfect gift this Valentine’s Day. The perfect gift is now in the palm of their hands this Birthday. The best part of retirement? making your own decisions. Congratulate them on retirement with the gift of choice. A little surprise for their little surprise. Shower them with joy with the gift of choice. Saying farewell is never easy, until now. Say farewell and good luck with the gift of choice. Another reason for them to say ‘yes’. Give the happy couple the gift of choice on their Wedding Day. Breakfast in bed just doesn’t cut it. Give Mum the gift of choice this Mother’s Day. 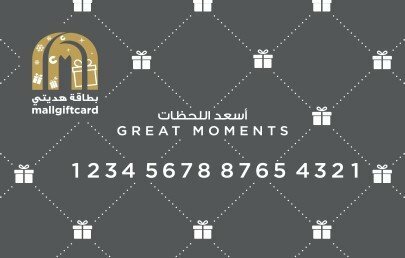 A great gift card to celebrate life's greatest moments. 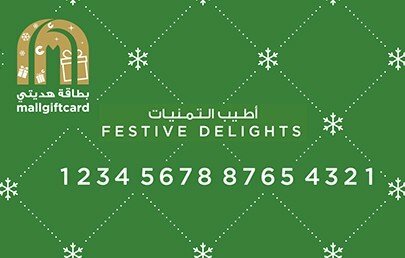 Redeemable at leading shopping, dining, and entertainment outlets across all Majid Al Futtaim Malls in UAE and Bahrain. 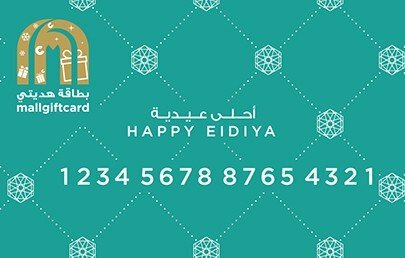 The ideal gift card to make Eid celebrations memorable for your loved ones. A beautiful gift card to express your love for that special someone. 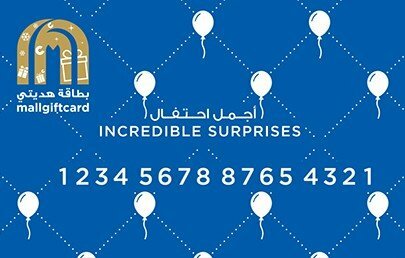 A beautiful gift card to deliver a special surprise and smile on your loved ones. 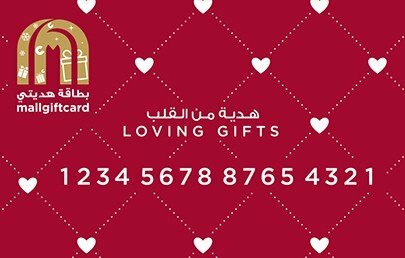 Spoil them with an extensive choice of gifts to choose from the leading stores across all Majid Al Futtaim Malls in UAE and Bahrain.